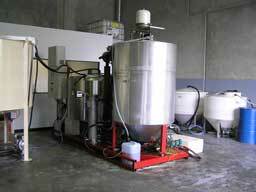 The longest-running biodiesel production facility in Western Australia, Bioworks utilises locally sourced used cooking oil as feedstock to produce a local, cleaner burning biodiesel. Bioworks' biodiesel production was initially established in O’Connor WA in 2005, as WA’s first commercial biodiesel production facility. In 2008 the Company commenced supplying Gull Petroleum (WA) Pty Ltd and the fuel was integrated into their supply chain through the Terminals West Pty Ltd distribution system. Bioworks is committed to regionally sourced and produced biodiesel fuel. The operations have grown to meet the increasing demand for sustainable fuel and as the demand for fuel increases, the Company is developing and expanding the range of feedstocks that it utilises in its production. 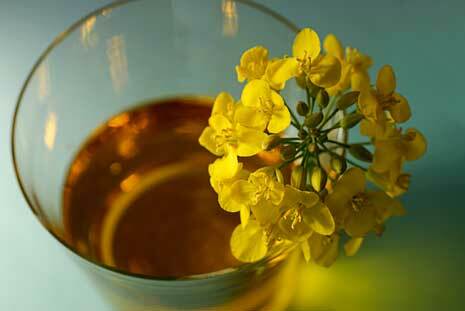 There are many animal fats and vegetable oils options available for the production of Biodiesel. 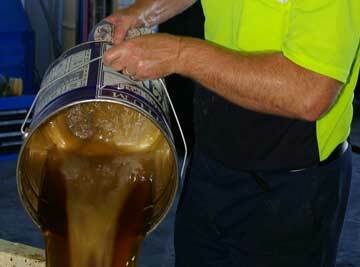 Each fat or oil has a unique chemical composition which impacts on the quality of the finished Biodiesel and its ability to meet the Australian Standards. Oils/Fats, although they all have individual characteristics, when blended can be manipulated to produce a reliable and consistent fuel for many differing conditions that may include; climate, engine parameters, availability of stock feed, price of oils and petroleum and marketing aspects. BioWorks™ Australia has trialled the alternative feeds available and has certain specifications and limitation on its inputs to ensure the finished fuel meets the operability requirements in Western Australia. In 2010, the Company’s operations were relocated to Henderson WA. 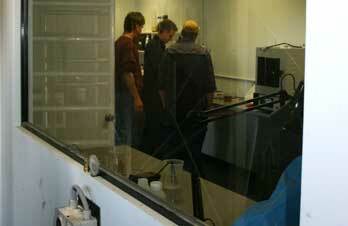 The initial operating capacity for this site is 3ML per annum. The Company is currently expanding that capacity to circa 6ML per annum. The site can then be further expanded if required, subject to the availability and development of feedstock supply chains. Bioworks has a commitment to the ongoing .development of renewable fuels. It is interested in the development of alternative feedstock sources and has piloted a number of projects across a variety of feedstocks. The Company has also developed its own proprietary system for its production of biodiesel. Bioworks is interested in developing feedstocks, improving the production of its biodiesel and developing other alternative fuels. If you have a project that you seek a sponsor for the investigation or development, please contact us.